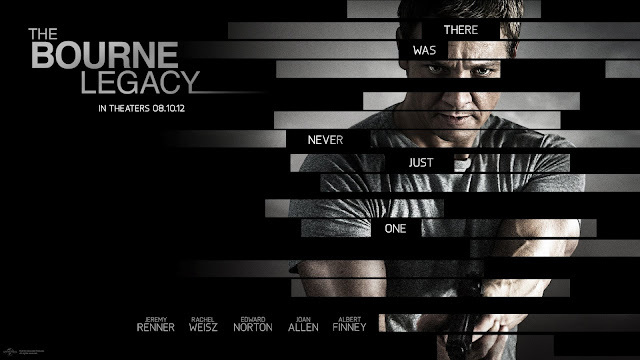 The Bourne Legacy offers us life after Bourne, giving us a film that respects its predecessor while delving into a deeper conspiracy expanding on the foundations laid by Bourne. This film sees Jeremy Renner pick up where Matt Damon left off, as Aaron Cross, an Outcome agent, who finds himself on the run as part of the after math, that has occurred from Bourne’s adventures in the original trilogy. The story certainly expands on the world of Bourne, raising interesting questions while taking us on quite an enjoyable ride throughout the film. 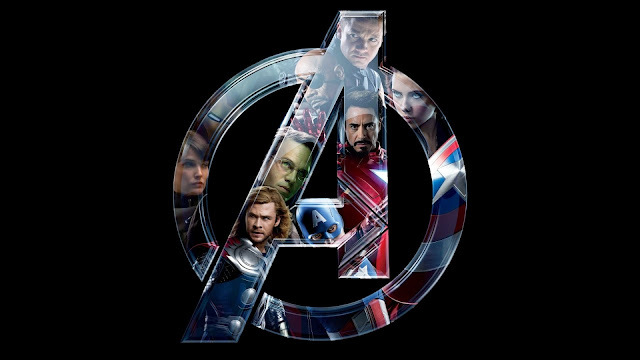 However the film really suffers from an overindulgence of ideas, with unsatisfying story development. The original Bourne trilogy did something beautiful in building a story that stretches over all three films, while each film brilliantly told a story that was indigenous to it. 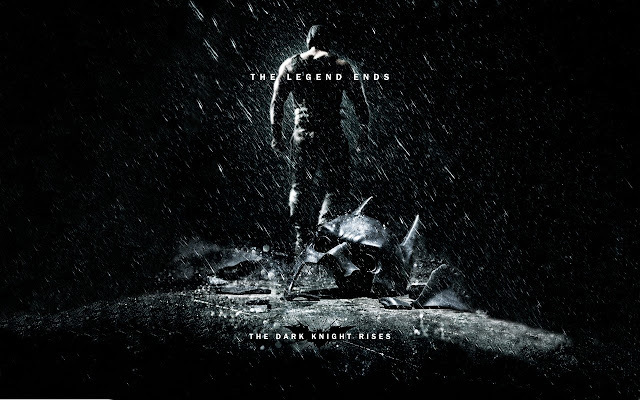 Each film stood extremely well on its own, while proving to be one of the best trilogies to date. or end. The film does a lot to plant seeds about the direction the film could take but fails to take any direction. 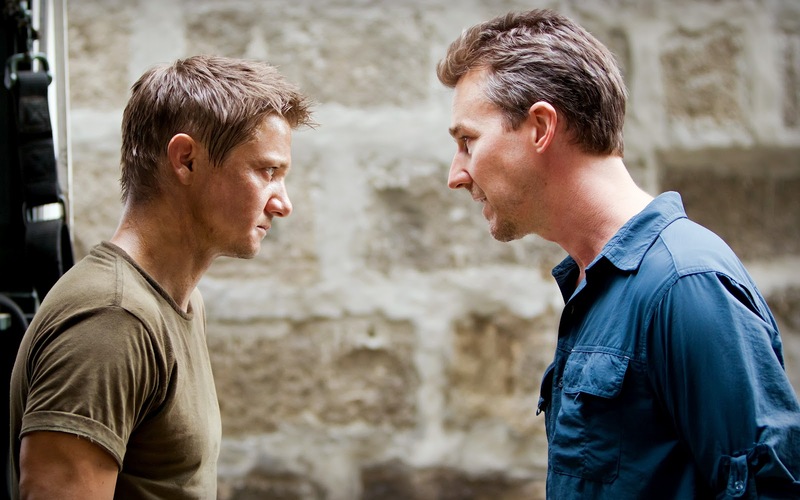 Jeremy Renner's performance as Aaron Cross is quite different than what I expected, and in this case different was pretty good. Instead of playing Cross like a Bourne type assassin Renner brings his charm and charisma to the role, which makes him a easily likable character. Rachel Wiesz fills in as the love interest this time around as Dr. Marta Shearing, The film does well in setting up Shearing Cross as broken souls who need each other to keep each other alive. Calling her the love interest is somewhat of a wrong description of her character, as the film smartly keeps the story focused on the gravity of the situation these two characters find themselves in, instead of building up a romance. Aided by a wonderful performance from Weisz, the biggest strength of this film is certainly the dynamic between Cross and Shearing, and their budding relationship. Screenwriter Tony Gilroy, who penned the screenplay for every single film in the Bourne: Franchise, took over as the director this time around and his influence is certainly felt. Gilroy has certain panache when it comes theories, conspiracies and ideas in Legacy, but fails in steering the film into a satisfactory end. He shuffles the audience allowing at quite a comfortable pace, never losing the plot while throwing in a whole bunch of references to the larger picture. This film certainly does well in character development, wonderful performances by an incredible cast, and expanding on the world of Bourne. 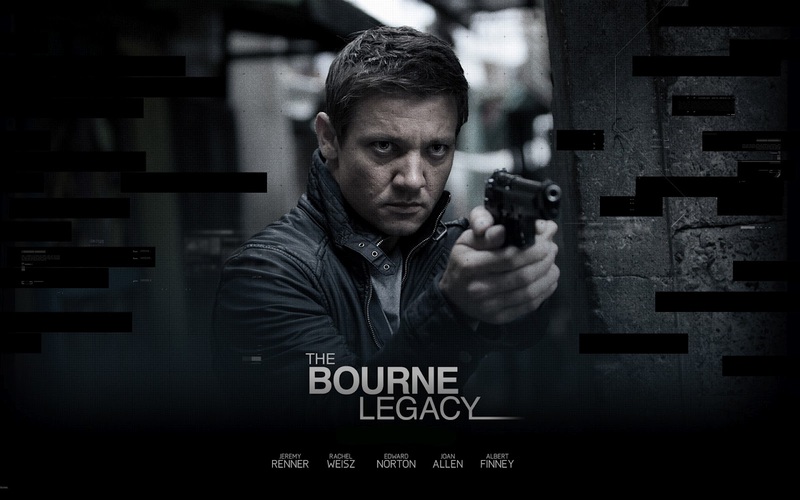 Unfortunately the film fails in its ability to stand on its own, with a potential sequel on the horizon that just might include Bourne himself, this film might just be viewed as the perfect antidote before an exciting fifth entry. With many questions left answered, and Cross's own personality, having Bourne back in the next film certainly seems as a no brainer. And if that film turns out to be a true classic as I expect it to be, Legacy might just be forgiven for all its shortcomings. Legacy is clearly the calm before the storm, which is a promising fifth film.